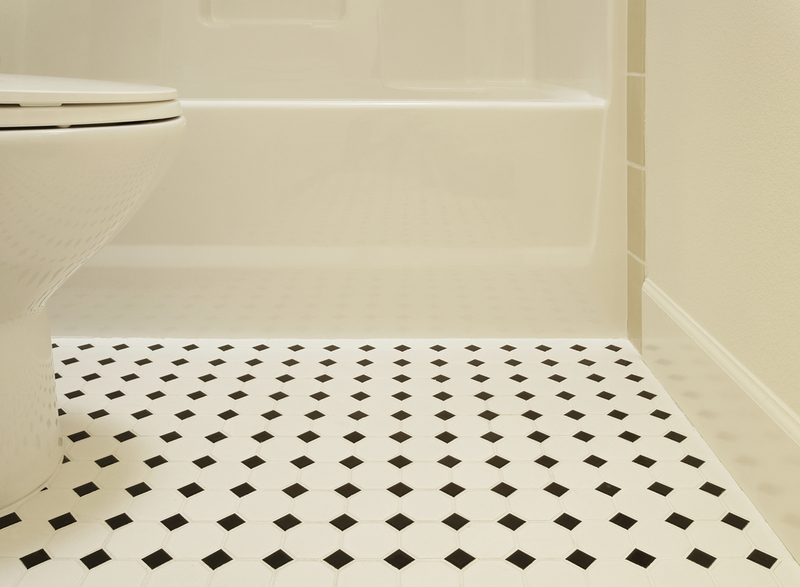 Get the look for less with a range of beautiful vinyl flooring from J Henry Flooring Ltd. Available in a range of textures and colours; our vinyl flooring is an excellent choice for homes and commercial properties that want a stylish, long-lasting surface. 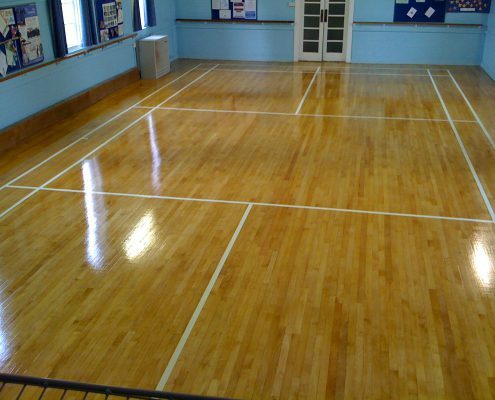 We supply high-quality vinyl floors to customers all over Beckenham and the surrounding areas. 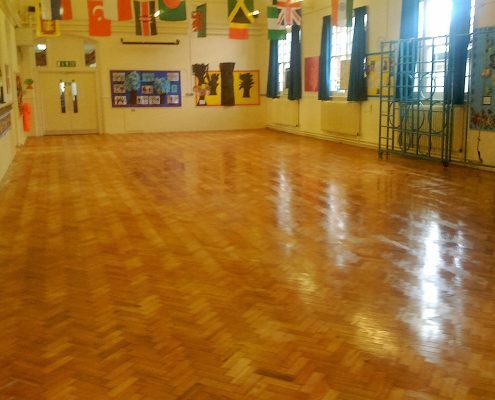 We have worked with a number of industries in the past, providing floors to clients such as schools, hospitals and laboratories. 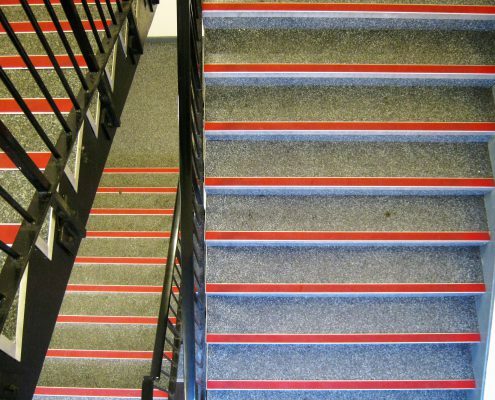 We have an expansive range of colours and textures to choose from. Our vinyl flooring can imitate the look and feel of natural materials, displaying an incredible depth of texture and colour. Choose from gorgeous hardwood designs or try our range of imitation stone or ceramic tile floors – our flooring comes in both sheet and tile form, suited for a range of applications. Vinyl tiles are ideal for making colourful floor patterns, while vinyl sheets are suited to those who prefer a modern, seamless finish. It is a more affordable alternative to more expensive materials, while still giving you great colour and texture. 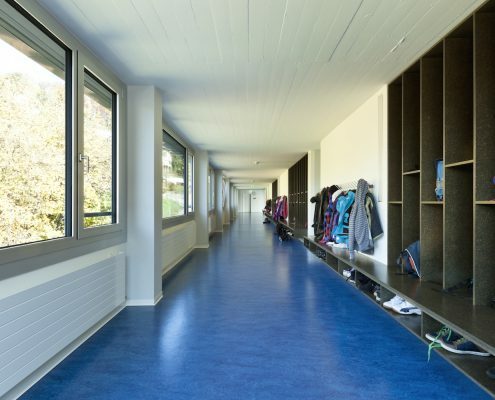 Our vinyl flooring is an excellent choice for high traffic areas. 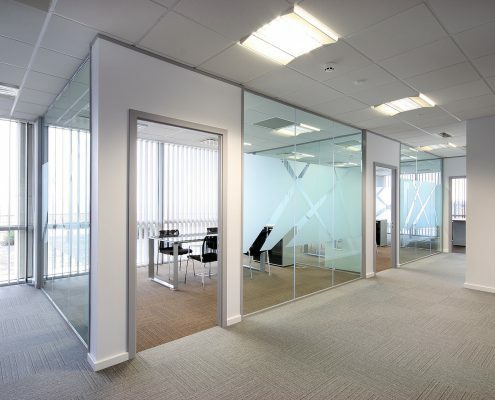 Hard wearing and water resistant, it even performs well in wet conditions, making it an excellent choice for lobbies and halls that connect with the outdoors. Its waterproof properties give you peace of mind whenever it rains or snows outside – perfect for the unpredictable weather. 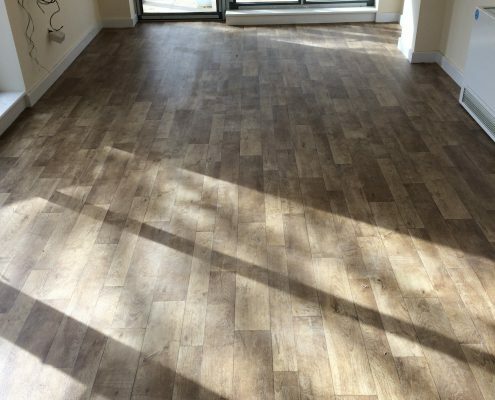 Another advantage of vinyl is that it can be fitted flat to the floor, or be used for capped or coved flooring for a clean finish. 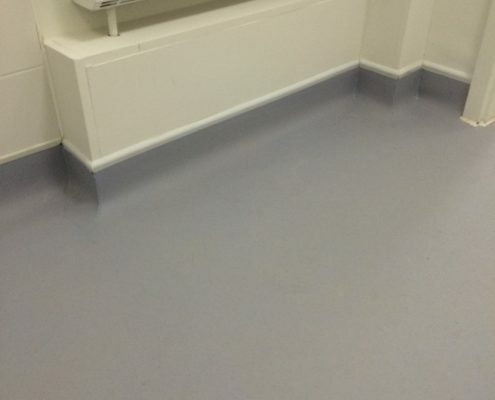 Vinyl makes for ideal safety flooring, as it provides a non-slip surface that can minimise the risk of injury. Vinyl is also incredibly easy to clean and will not harbour any unpleasant odours. 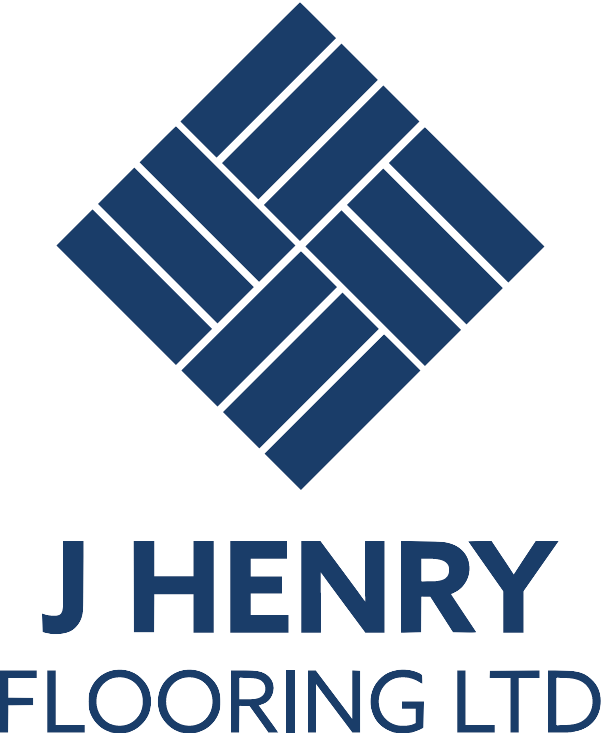 Let J Henry Flooring provide you with vinyl flooring that truly performs. All of our floors come with a 10-year guarantee, so that you can be assured of a product that is long-lasting and durable. 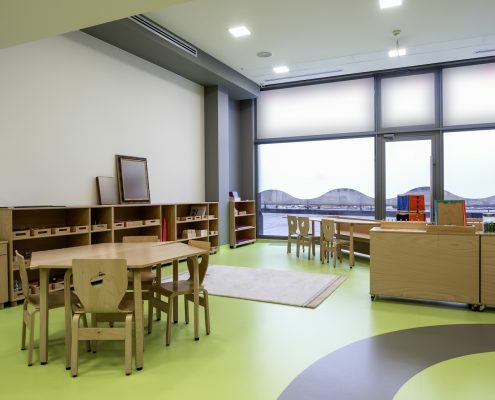 Contact us today for custom fitted vinyl flooring. We service all of Beckenham. 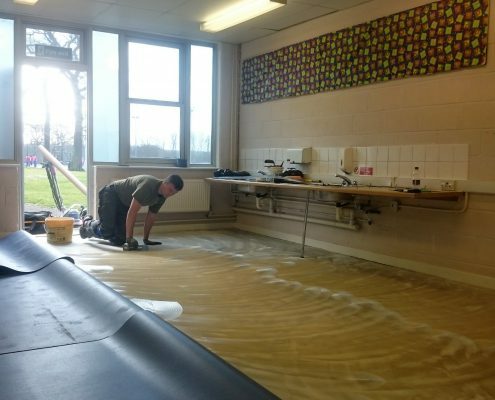 Do you require the services of a professional flooring contractor?